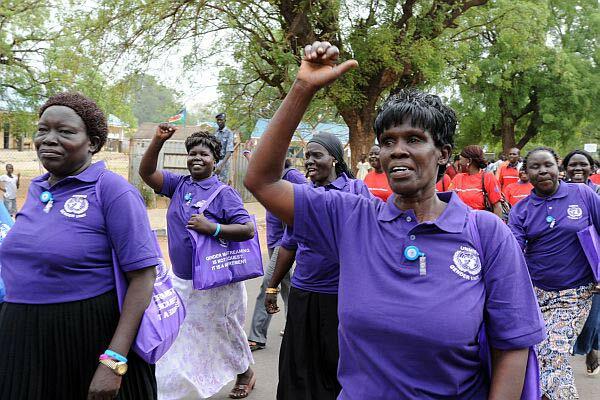 May 2013 – Women must play a greater role in South Sudan’s political life, from drawing up the country’s constitution to translating it into law, a United Nations official has urged, as the African nation prepares to draft its first legal framework. 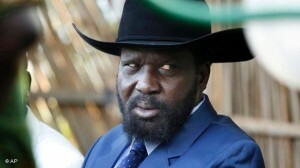 In a statement marking the opening of a UN-backed women’s national conference on constitutional development held in the South Sudanese capital of Juba, Raisedon Zenenga, the Deputy Special Representative (Political) for the UN Mission there (UNMISS), stressed that the current generation of South Sudanese women had a unique opportunity to contribute directly to the country’s development. The week-long conference, organized by the South Sudan Women General Association and the National Democratic Institute, with support from UNMISS, brings together women representatives from all 10 states of South Sudan as they discuss and lay down recommendations for the drafting of the country’s new constitution. Mr. Zenenga said the meeting provided “a vital opportunity” for South Sudan’s National Constitutional Review Commission to take “serious note” of concerns raised by organizations promoting the role and rights of women in society and emphasized that UNMISS would also support the participation of women in political and decision making through political, technical and logistical support. The role of women in the country is a growing issue of concern for the UN mission there amid continuing inter-communal violence which regularly threatens civilians, including large numbers of women and children. In his message yesterday, Mr. Zenenga similarly underscored the importance of gender inclusion in fostering South Sudan’s constitutional development, particularly in a country so divided by ethnic and tribal loyalties.